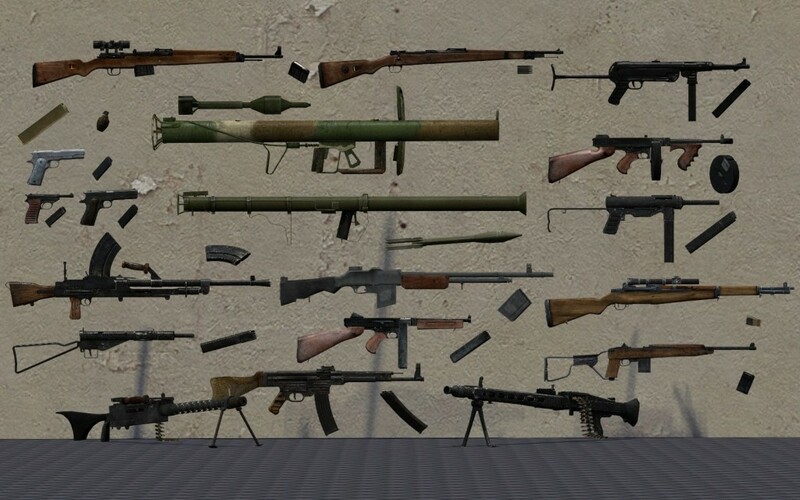 All weapons and some magazines have bodygroups. Brothers in Arms Weapon Pack <-- Make this folder! Submitted by Report everyone, just in case.